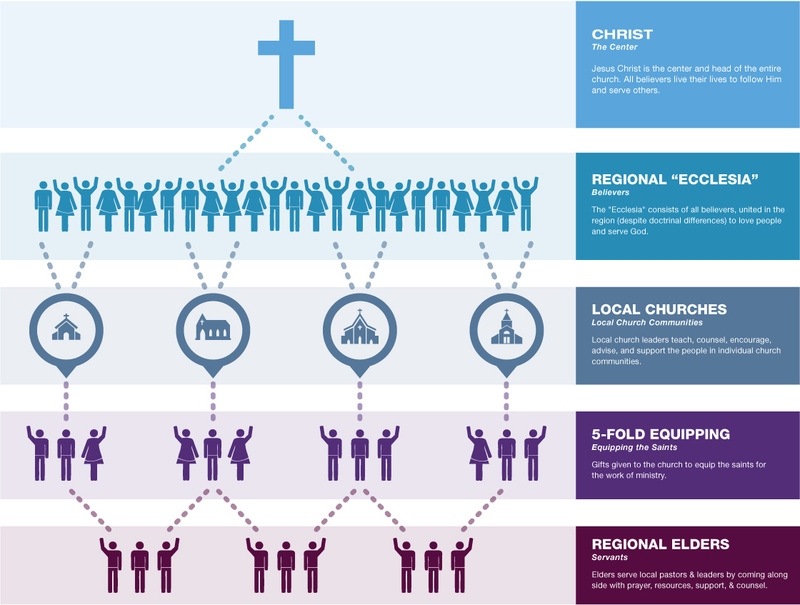 Establishing a Rhythm of Prayer, Worship & Service in Each County of the OMC. Annual gathering focused on worship. prayer, and service in the OMC.